When it comes to the winter weather, your windscreen could seriously struggle. From heavy rain, to snow, sleet and hail, the winter weather really brings a lot of misery for car owners. But there are some steps you can take to help protect your windscreen from the elements. 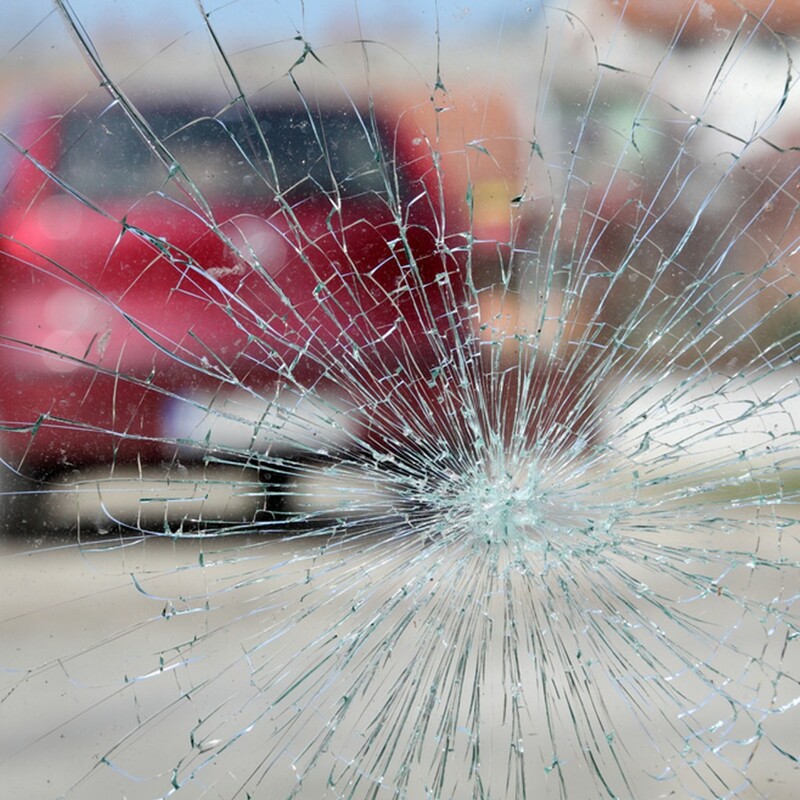 Here at Red Rose Windscreens, we are Preston’s leading windscreen repair experts. As a result, we have produced this guide to winter windscreen protection. Get those tiny chips repaired- while they don’t look like much now, small chips can grow into much bigger cracks. And the winter weather creates the perfect environment for this to happen. From the slippy, wet and icy roads, which make driving more hazardous, to the hail, snow and ice directly on the windscreen, there are a number of ways for chips to grow over winter. Vibrations from driving in dangerous conditions will cause the chip to split as it is literally pulled apart. Ice forming inside the chip overnight, will also cause it to expand and grow. So if you want to minimise the damage, get any chips or cracks repaired now. Use a windscreen cover- one of the most common reasons for windscreens to get damaged in the winter, is because of frost and ice on the windscreen. You can prevent this from being an issue completely, simply by purchasing a windscreen cover. This will help insulate your windscreen and stop ice forming on the glass. Use de-icer- if your car is icy in the morning before work, make sure you use De-icer, and not your kettle. You need to melt the ice slowly, otherwise a shocking change in temperature is enough to make your windscreen glass shatter! For more information or advice about windscreen repairs this winter, get in touch with the experts today, here at Red Rose Windscreens.